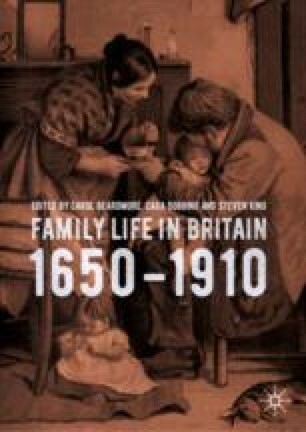 Regina Poertner opens with an exploration of issues which faced the Scottish landed elite such as the protection of family fortunes, marriage, inheritance and economic challenges from the mid-sixteenth to the beginning of the nineteenth century. She moves away from the traditional view of Scottish family through the lens of clanship and uses entail disputes to reveal the extent to which these families were met by laws and institutions that were a hybrid of Scotland’s feudal past and political entities dominated by a centre of power across its southern border. Scotland’s entails had common traits with those on the continent and lacked the flexibility Common Law offered their English counterparts. Although disputes arose and there were calls for reform, ultimately, entails successfully ensured that family properties survived intact and in many ways were the protectors of family fortunes. The law was thus used to protect family land against the hazards of war, economic crisis, mortality and spendthrift and reckless heirs.